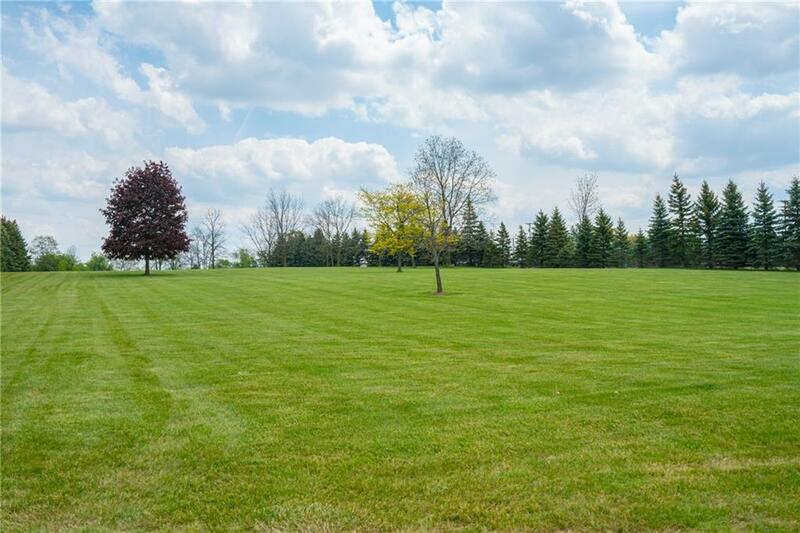 Beautiful 1 acre parcel with incredible views in every direction! Possible walk out location. 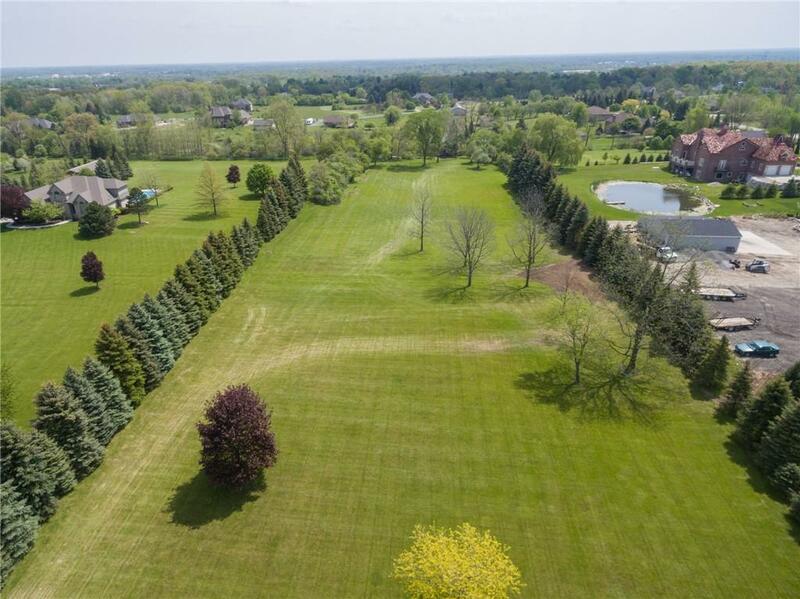 Lots of trees, located on private road, surrounded by other beautiful homes. Close to town and schools. 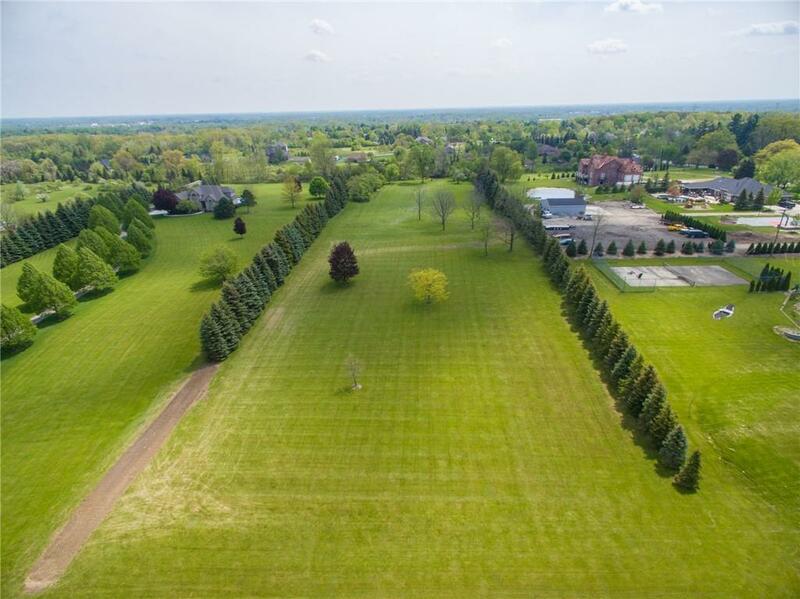 Additional 1 acre lot to the North is also for sale. Listing provided courtesy of Wessel Realty.